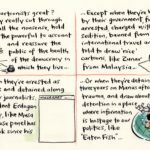 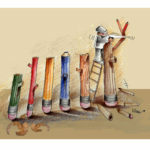 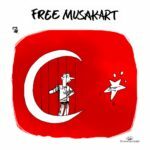 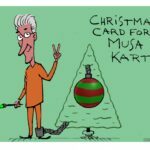 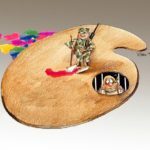 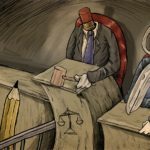 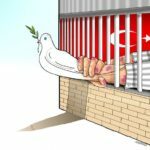 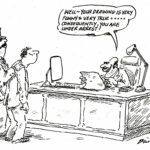 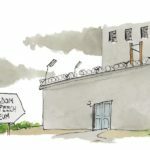 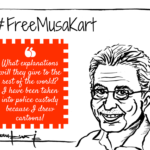 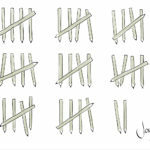 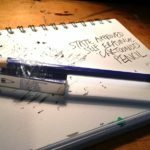 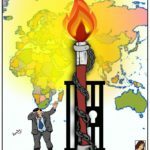 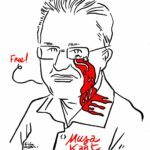 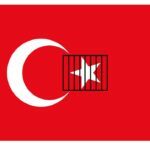 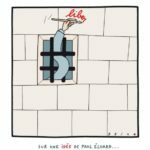 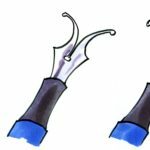 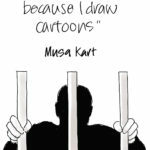 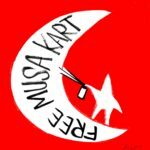 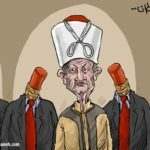 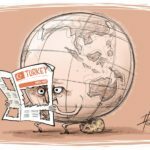 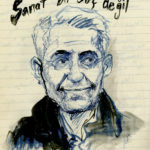 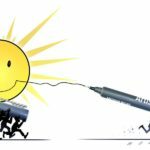 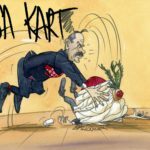 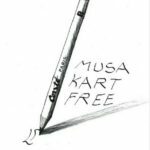 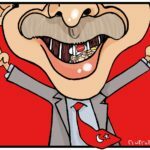 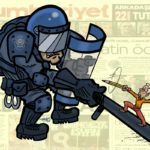 In the two months following his arrest many cartoons have been drawn in solidarity with Musa Kart by colleagues from around the world. 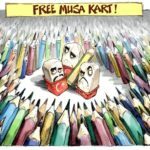 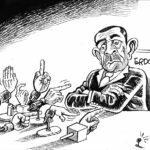 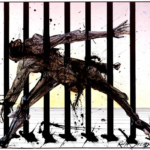 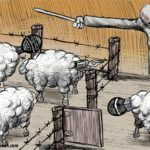 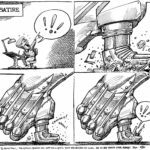 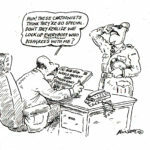 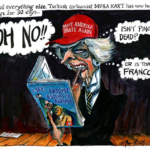 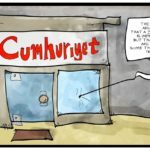 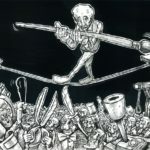 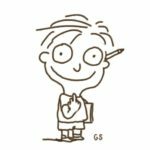 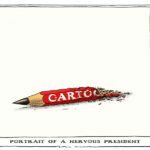 We will collate such pieces and present them here as the global community of cartoonists continues to demonstrate they have not forgotten Musa. 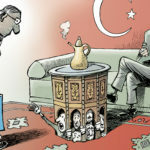 Cartoons have come in from Afghanistan, Australia, Belgium, Brazil, Ecuador, France, Germany, Greece, India, Ireland, Italy, Kenya, the Netherlands, Mexico, Nicaragua, Palestine, South Africa, Spain, Switzerland, Thailand, Tunisia, UK, USA and Venezuela including contributions from such well-known names as Bonil, Carlos Brito, Patrick Chappatte, Molly Crabapple, Gado, Kal, David Pope, Martin Rowson, Ralph Steadman, Aseem Trivedi and Cathy Wilcox.